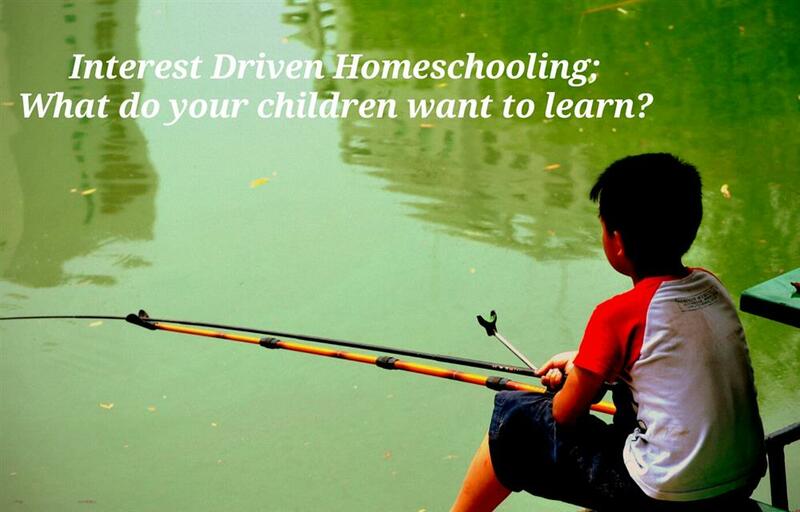 MakingHomeSchoolFun.com-Delight Driven Homeschool - What do your kids want to learn? Delight Driven Homeschool - What do your kids want to learn? For example, let's say your child wants to learn about birds. That opens up a variety of things. A quick Google search for "bird theme unit study" will bring up several options to choose from. Science - birds, nature study, bird watching, flight, resistance, air lift, etc. Art - see famous bird art here. Character - The nurturing some birds give and then laziness of others. Once your child chooses a topic - Trains, Light, Tigers, Ocean - (the list can go on and on) - just go to your local library and pick up all the books you can find on that topic. Your kids will soak it up. Be sure to include some hands on activities and maybe a dvd. Multi-sensory schooling is very impactful when it comes to retention. Take a favorite book or movie and use it as the catalyst for a unit study. For Example, Girls of American History uses American Girl books for their unit study spine and Historical Stories of Survival uses the I Survived book series.